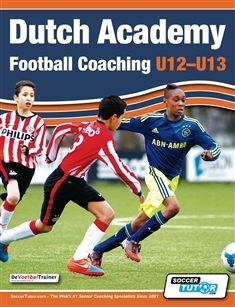 This book contains 71 practices as used in top academies in the Netherlands. There are technical and tactical practices for a wide range of topics ideal for coaches at youth level wanting to develop their team to world leading, Dutch academy standards. 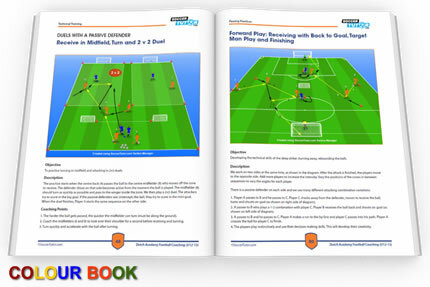 This is a fantastic opportunity for you unique opportunity to learn from Top Dutch Academy Coaches!. This book is very nice!! !